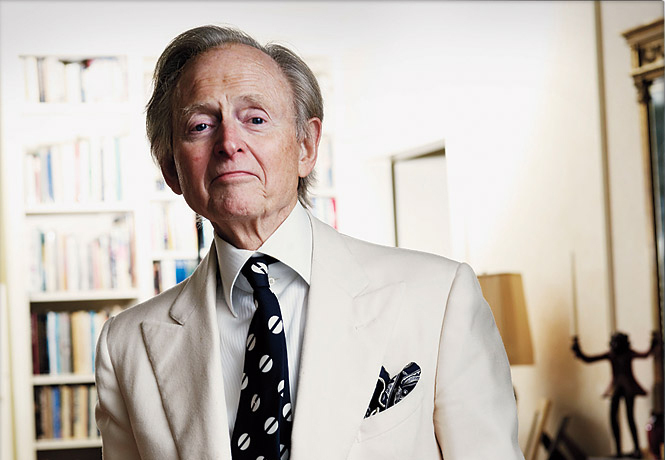 I recently finished reading Back to Blood by Tom Wolfe. It’s quite an entertaining read with well developed and realistic, if somewhat unlikeable, characters. The language flows really well and the large book turns out to be a pretty quick read. The only things that occasionally disturbed my reading were the beat-like repetition of sounds interspersed throughout (I skipped a lot of that), and the sometimes flourish-y use of words. Speaking of language, I now come to a word used at least three times in Back to Blood: hypnopompic. Really? It sticks out like a sore thumb. Each time I saw it I remembered that I had seen if before in this 700+ page book. I don’t think that’s a good thing: it feels lazy and showoff-y and it always jarred me out of the story. At least it’s always used in the right context. From Wikipedia: a hypnopompic state (or hypnopomp) is the state of consciousness leading out of sleep… [It] is emotional and credulous dreaming cognition trying to make sense of real world stolidity.